Make the investment in your future! On-site and in-field training allows for continued revenue flow while staff learns new skills. 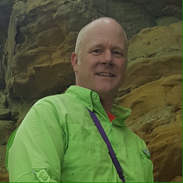 Training for plant health technicians, covering standard to advanced application techniques. Includes: scouting, product selection, understanding the label, mixing, applying, environmental stewardship, productivity, and more. 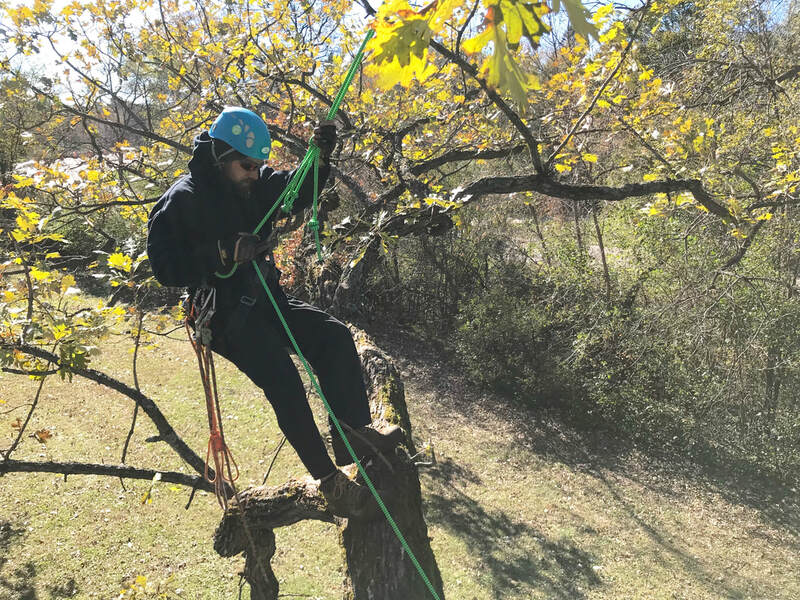 Training for the ground or climbing arborist. 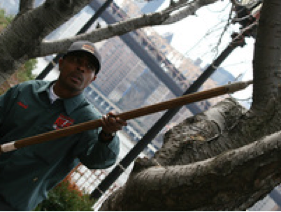 Includes: proper pruning techniques, positioning for making cuts while climbing, basic rigging, cabling, brace installation, and canopy inspection. Proper training is a necessity for those looking to expand their business, grow their revenue, and retain quality employees. The forward thinking employee can make the investment in their future by opening new doors or improving productivity and value to their employer. - On-site and in-field training allows for continued revenue flow while staff learns new skills. ​- Off-season training addresses previous year's obstacles and prepares staff for the upcoming season. ​The convenience of THS training programs result in a more proficient and profitable employee. 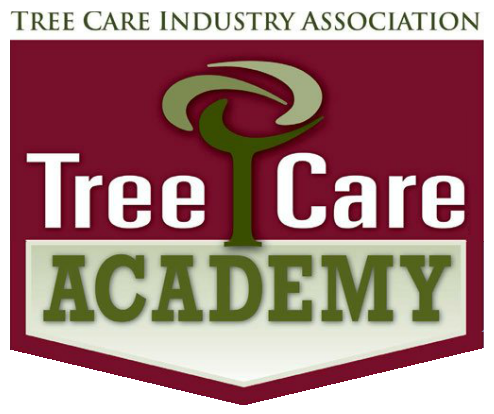 All Tree Health Specialist training programs teach and adhere to best management practices according to the standards set forth by the International Society of Arboriculture, Tree Care Industry Association, and ANSI A300/Z133.